The Scouts is for young people from age ten and a half to fourteen years old, however Scouts can join the Troop at ten and may stay until they are fifteen years old. We set up our Scout Troop in mid-2010. The section meetings take place at the Chessington Scout Hut on Garrison Lane, Chessington on Fridays between 7 – 9pm. We’re always looking for new Leaders to share the running of the section, if you’re interested take a look at our flexible volunteering opportunities. Our acting Scout Leader is Bryn Regan who is assisted by Assistant Scout Leaders Paivi Nevalainen, James Weston and Trish Marsh as well as Section Assistant Duncan Lloyd. Subs are £11 per month payable via direct debit after a 3 week trial. 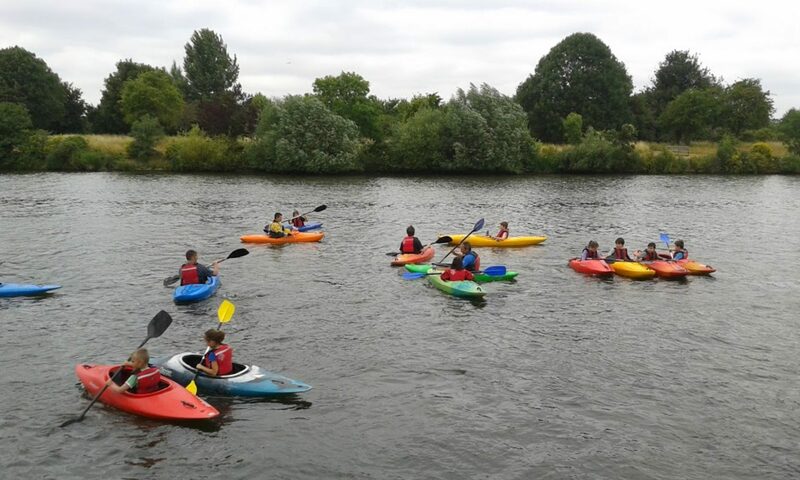 Did you know that as a Scout, you can take part in lots of regular activities from across the District? No experience necessary to get involved!